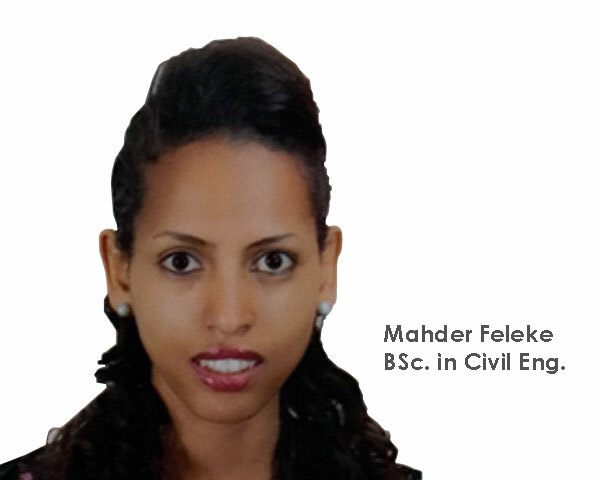 BSc degree in Civil Engineering form Addis Ababa Institution of Technology. Received best thesis award certificate from AAIT in hydrological modeling using HEC-HMS software. She has good command of software skills in SAP 2000, ETABS, HEC-HMS water modeling, EPANET and Eagle Pointe. Currently serving as a project engineer and quantity surveyor at EDIT PLC.